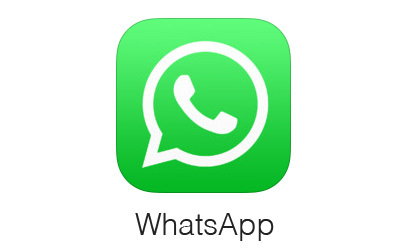 Based on the App Store rankings WhatsApp is the most popular messaging app for iPhone. The app allows users to chat, share images and videos, and now even talk with their family and friends. If your iPhone is jailbroken you can add new features and change different behaviors of the WhatsApp application, making it much more powerful than it already is. Today we have got two awesome WhatsApp tweaks that you can download on your device. This includes WA ShutUp and WASendAny. Both of these hacks are compatible with the latest version of the application. Read on to learn what these hacks actually do. Normally on WhatsApp you can only mute the group chat threads but the same option is not available for single user chats. 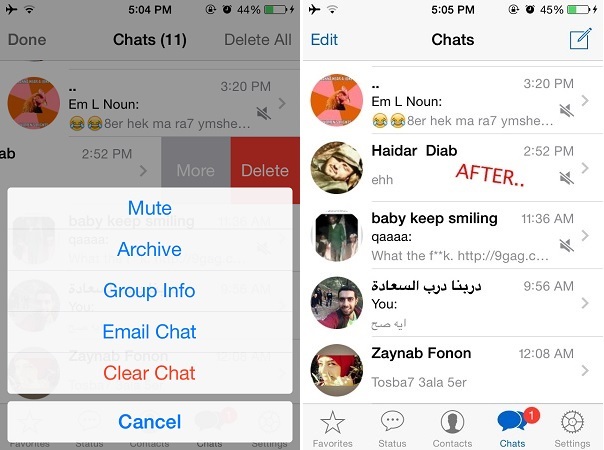 WA ShutUp tweak for WhatsApp for iPhone allows users to mute the single user conversation threads. You can access the new ‘Mute’ option by sliding on the thread and then hitting the ‘More’ button, which is similar to how you mute the group conversations. The tweak even displays the mute icon on the thread that has been muted. WA ShutUp provides a nice way to mute a single person without having to block them. This way you can also get rid of someone who is constantly messaging without muting the whole WhatsApp app. 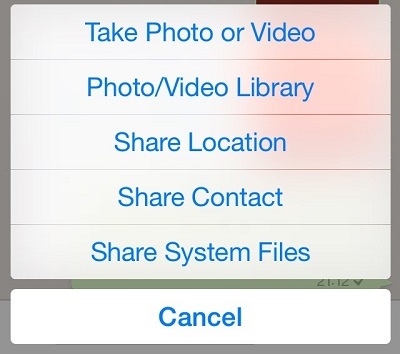 Both iOS 8 and iOS 7 are supported by WA ShutUp tweak. You can download it for $0.99 from the BigBoss repo. WASendAny tweak makes it possible for users to send system files of their iPhone to other users through WhatsApp. This means in addition to photos, audio recordings and videos you will be able to send files of any format to your friends using the application. The tweak tricks the WhatsApp server making it send file of any format. It includes a built-in file browser using which you can browse through the file system and select the file you need to share. Any device will be able to receive the files you have sent regardless if they have WASendAny installed or not. Details about how to use this tweak are available on the Cydia description page. You can download WASendAny tweak from Cydia for $1.99, where it is available through BigBoss.